Dr. Angeliki Chroni, Sr. 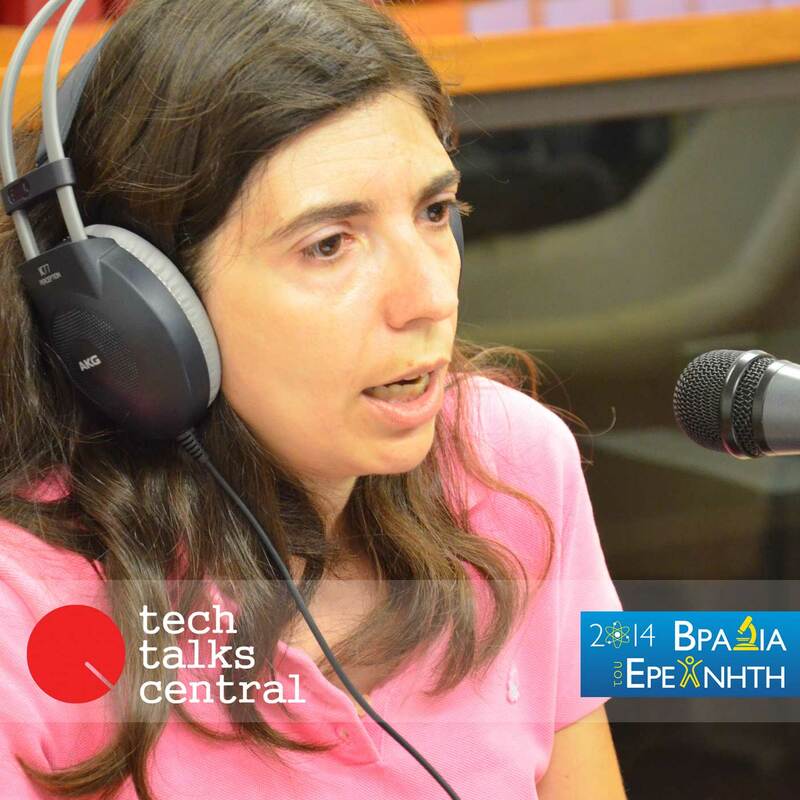 Researcher at the Institute of Biosciences & Applications at Demokritos National Center for Scientific Research, converses with Tina about the root causes of atherosclerosis, how it is diagnosed and treated. Interviewed by Tina Miteko for Tech Talks Central. Dr. Angeliki Chroni is a Senior Researcher at the Institute of Biology of the National Center for Scientific Research “Demokritos”. She obtained her BSc (1994) and PhD with a specialization in Biochemistry (2000) from the Department of Chemistry of the University of Athens. Dr Chroni has worked as postdoctoral researcher and served as Instructor at the Boston University Medical School, USA (2000-2005). Her research activities are focused on the pathogenesis of atherosclerosis and Alzheimer’s disease. The ultimate goal of her work is to elucidate the molecular mechanisms that are involved in the development of these diseases and the design of novel therapeutic approaches. She received the 2009 L'ORÉAL-UNESCO "For Women in Science" national award.